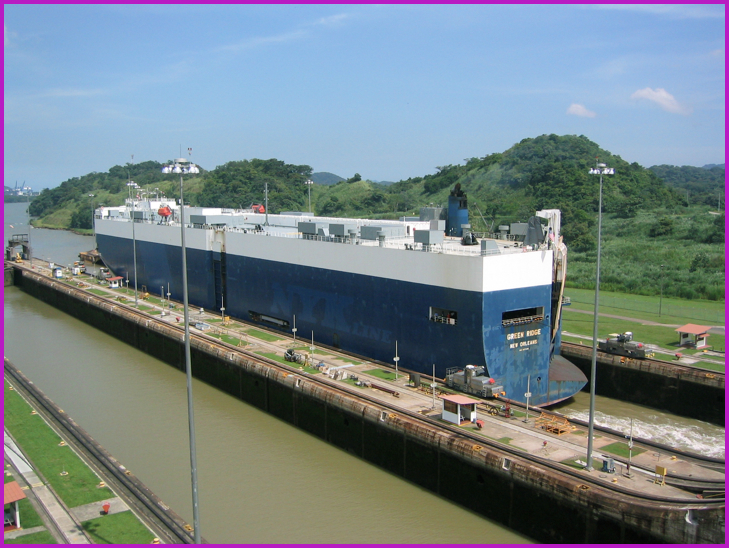 A couple of weeks ago the one-millionth ship transited the Panama Canal since it officially opened on August 15, 1914, so I thought I would post a few pictures and see what I could find in the way of “interesting facts” to mark the occasion. 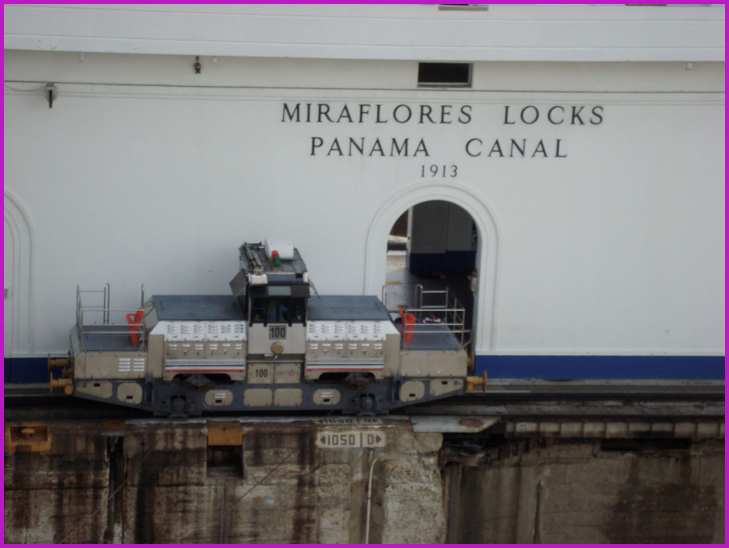 Surpassingly, the passage of the Fortune Plum, with a load of steel products from the Pacific to the Atlantic, wasn’t marked with a big celebration and was only announced by the Panama Canal Authority several weeks later - it was just business as usual, one of the 15,000 or so vessels that transit each year. 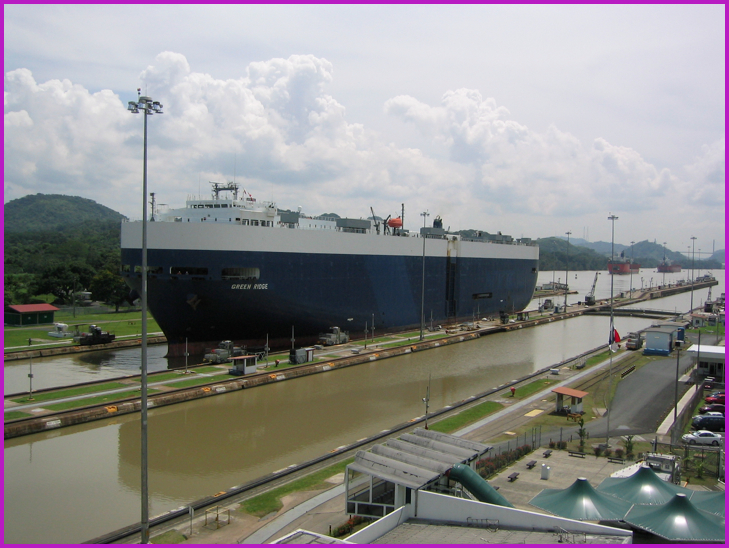 The Panama Canal was opened on August 15, 1914. 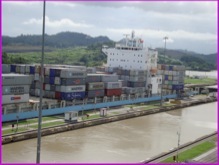 Estimated cost of the US built Panama Canal $375,000,000. Estimated cost for the major expansion now underway, $5.25 billion. Estimated year of completion of expansion 2014 - the Canal’s 100th anniversary. The highest toll charged - $330,200 in 2008 by the Disney Magic cruise ship. 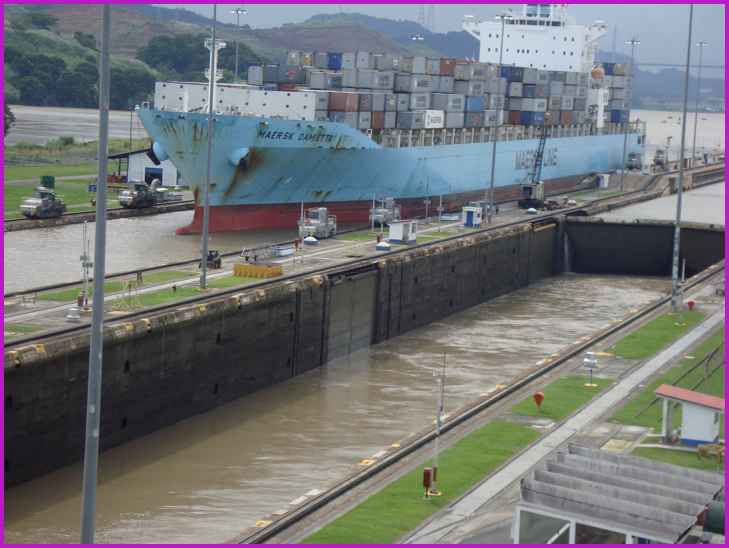 The lowest toll was paid by adventurer Richard Halliburton in 1928, who was asked to pay 36 cents - he swam the length of the Panama Canal. Normal transit time for a ship is 8 to 10 hours. Fastest Canal transit was 2 hours and 41 minutes by the US Navy hydrofoil Pegasus. 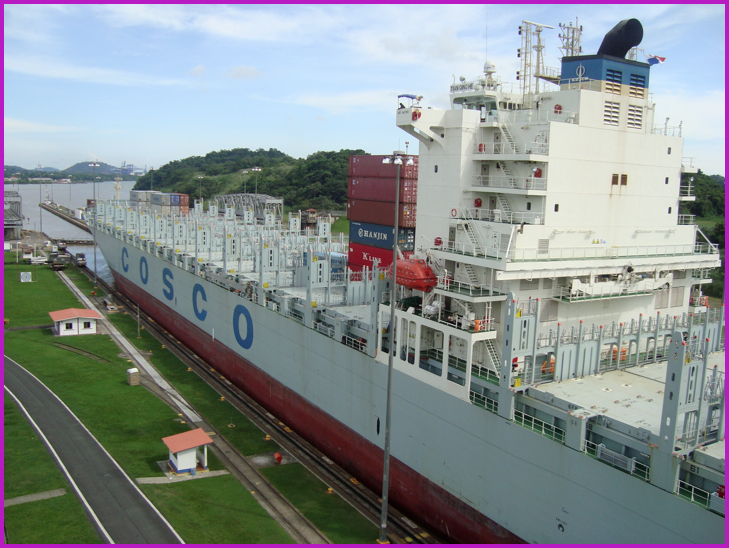 On February 29, 1968, 65 ships made the transit, a record. The average is 40 per day. 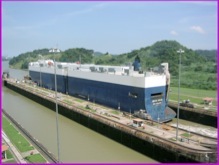 In 1963 the Panama Canal started operating 24 hours a day. The Atlantic entrance to the Canal is 22-1/2 miles west of the Pacific entrance. 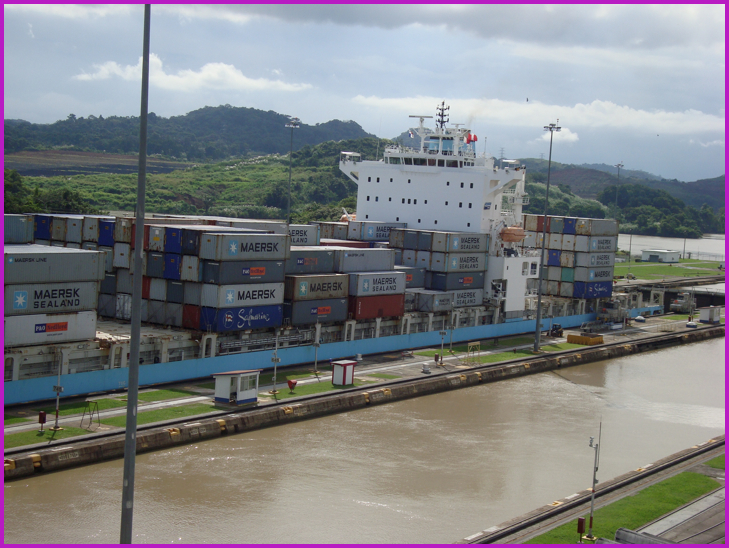 Hope your voyages are all smooth. Take care.